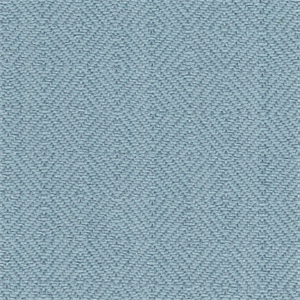 This beautiful light-blue fabric by Roth & Tompkins is ideal for upholstery, drapery, pillow, or bedding. Suitable for many home decorating applications. Horizontal Repeat: 1 1/4 in. 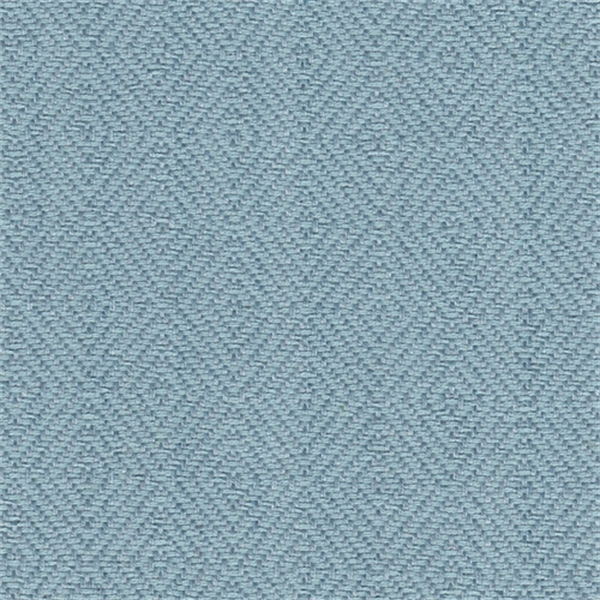 Vertical Repeat: 1 3/8 in.